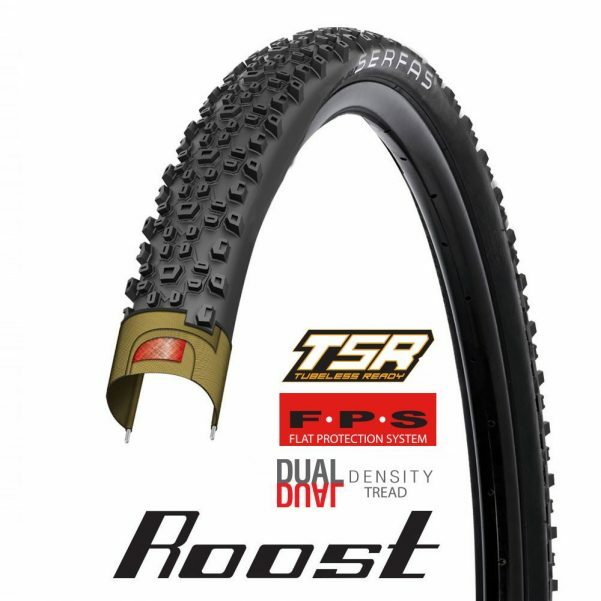 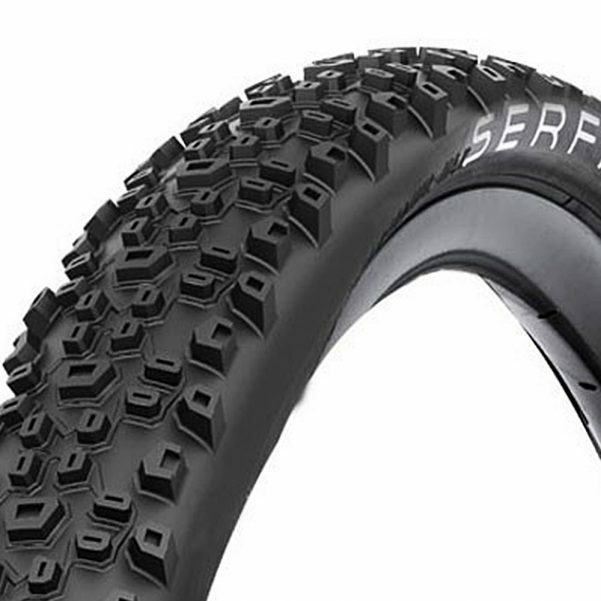 The low profile lug design creates a fast rolling all mountain tire. 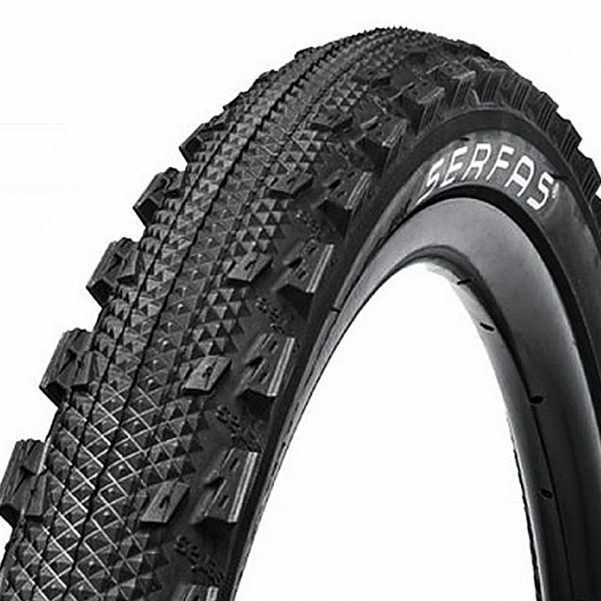 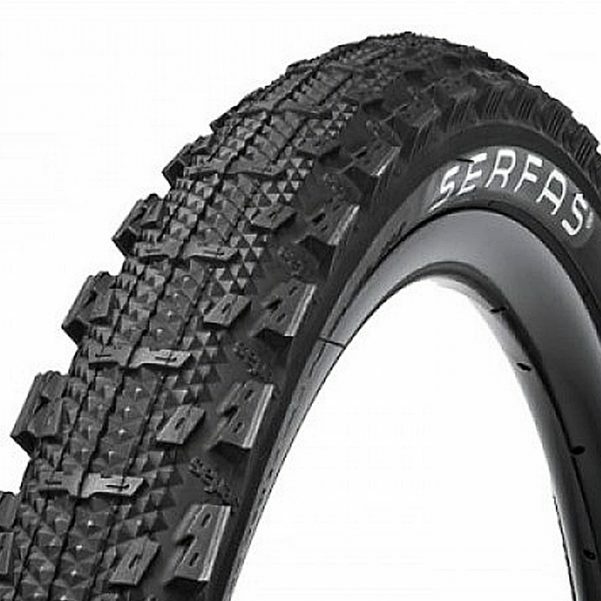 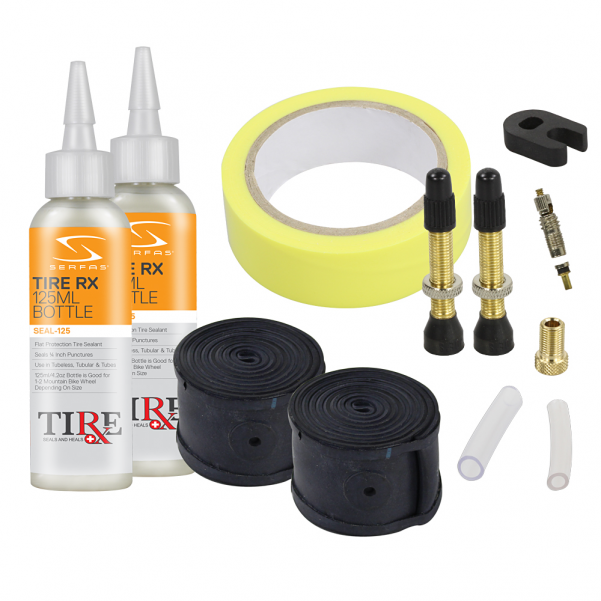 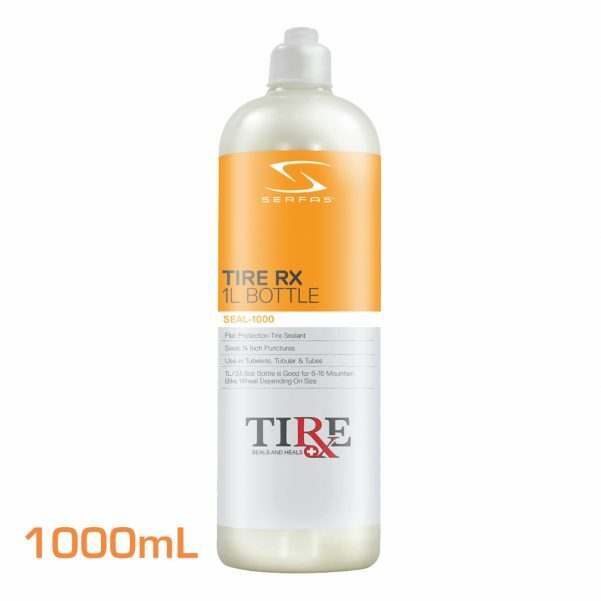 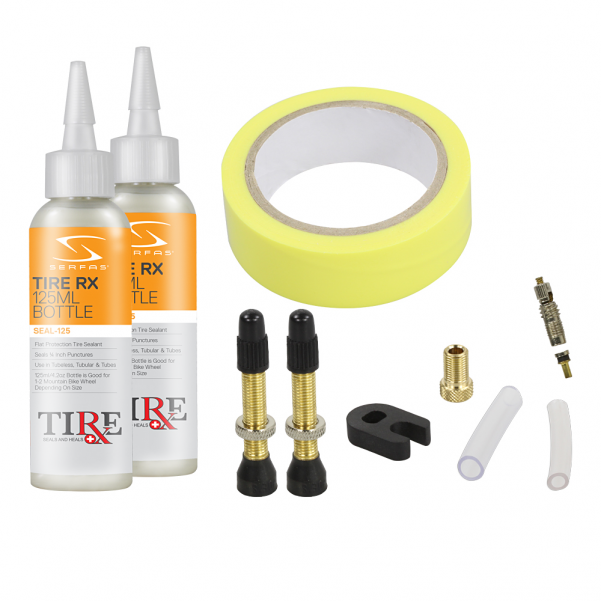 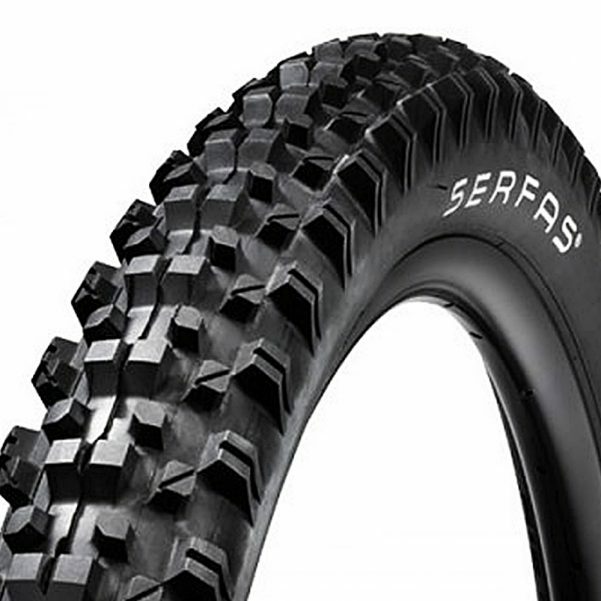 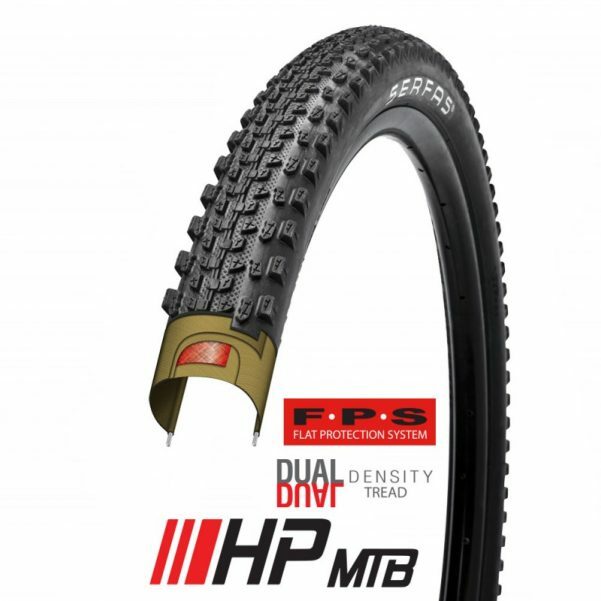 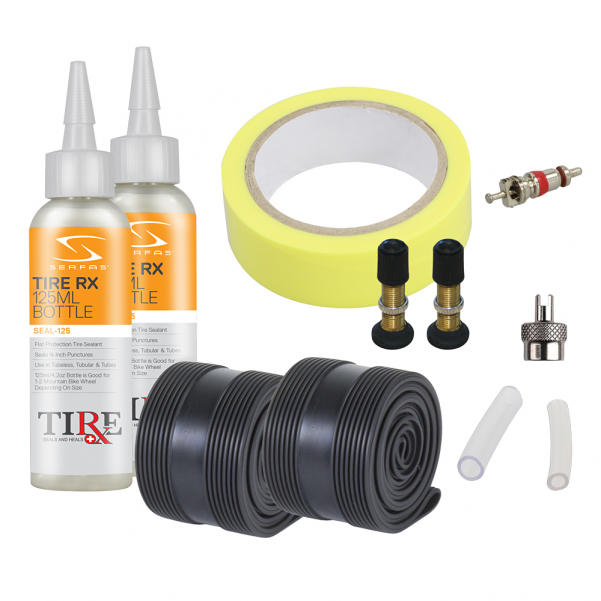 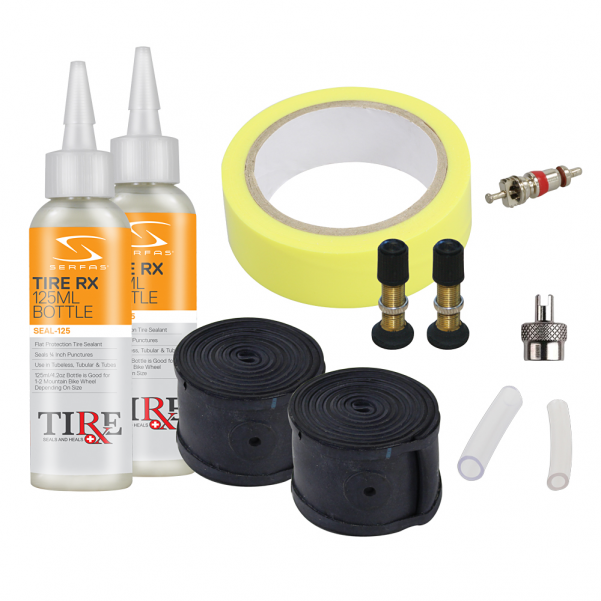 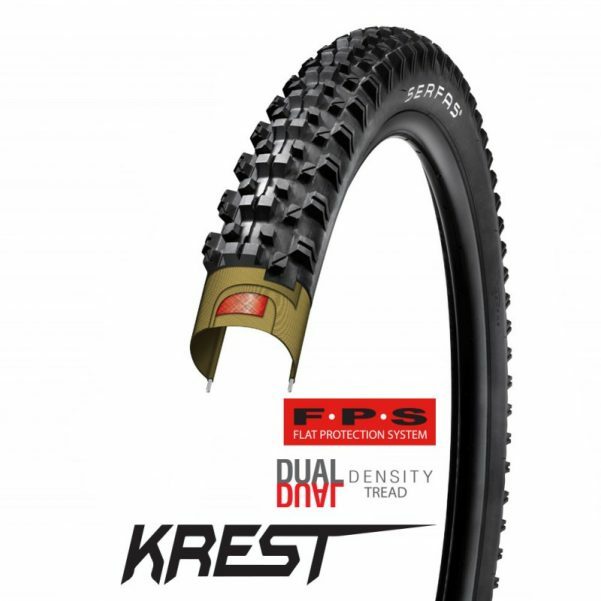 Serfas® Vermin MTB tires are best for hard pack dirt roads or pavement. 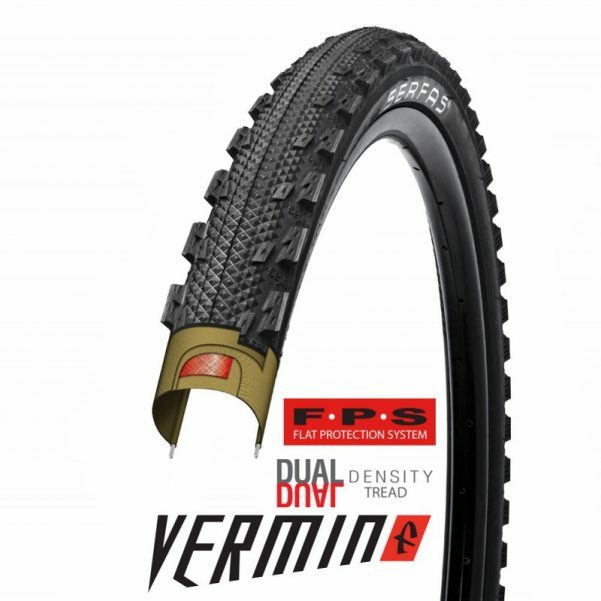 The Vermin tires are the best tires for hard pack dirt roads or pavement.